This week, Chocolate Films had their first 4am cinema screening. Over the past year and a half our filmmakers have captured life at New Covent Garden Market. Waking up at 2am, having a full English breakfast at 3am and joking with the market sellers just moments later, we fully experienced the atmosphere of the place that feeds and flowers London. What brought us to New Covent Garden Market is a big move. 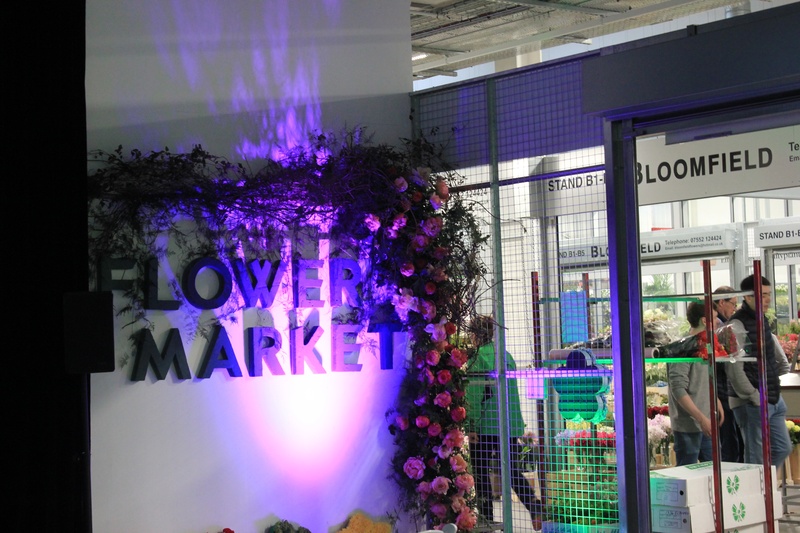 Just months ago the Flower Market, with all its hustle and bustle, moved from one site to another in the redevelopment area of Nine Elms. Wanting to grasp the heritage, we were given the opportunity to film the relocation day. 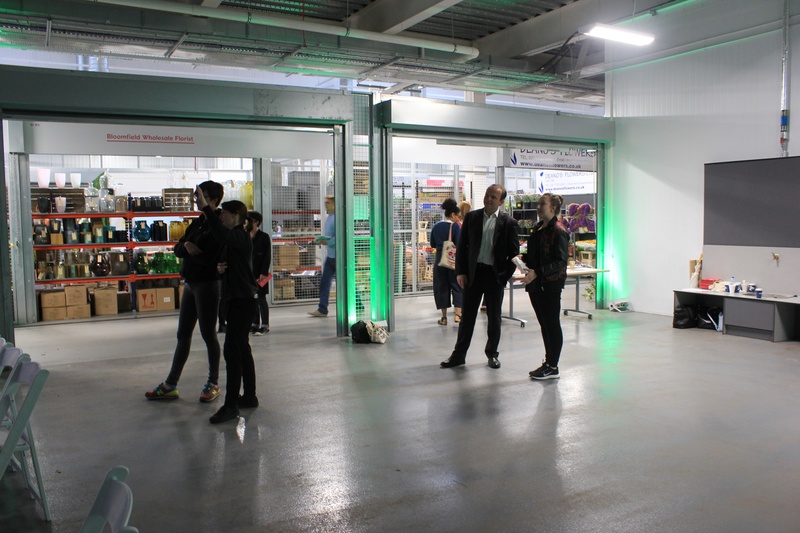 The result is a beautiful, fast-paced film, showing the imposing market buildings and the first impressions of visitors and retailers. 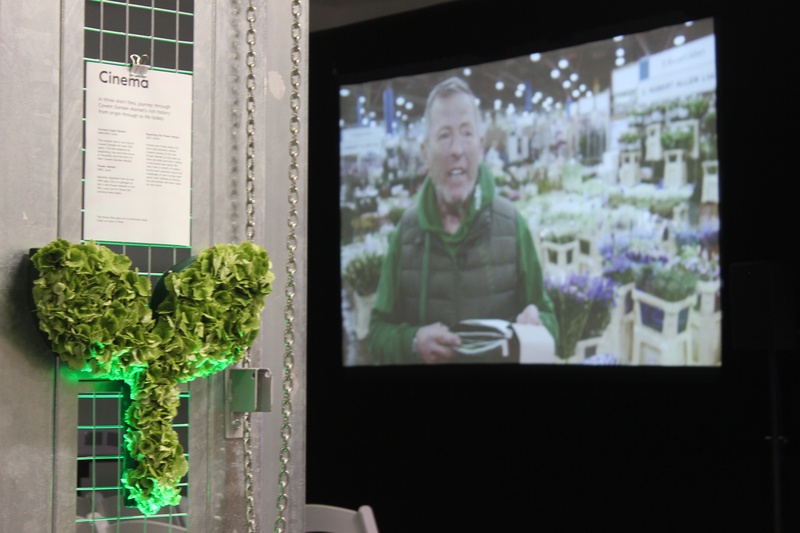 In a pop-up screening, spanning a whole market day this week, New Covent Garden Flower Market sellers dropped in and saw history through archive footage as well as the picture of the recent move. Going back felt special. New Covent Garden Market is a community. 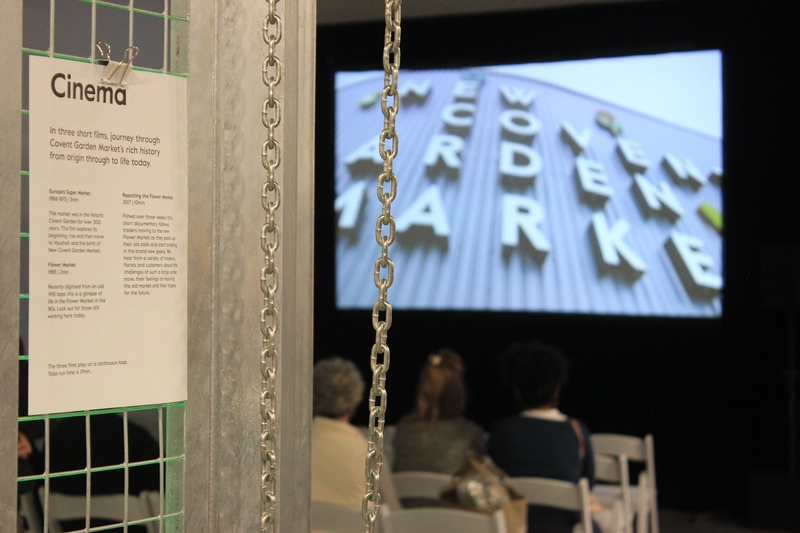 “It is this part of the city,” as filmmaker Reece Lipman told the BBC London, “that wakes up at a crazy time.” Our first Memories of the Market screening was at the London Festival of Architecture, a Wednesday evening at 6pm. Many market sellers could not make it. We just had to bring the film to the people who made it possible. So this week there were not just beautiful flowers at the long-lived trading hub, but also documentary. Chocolate Films will be filmmakers in residence at New Covent Garden Market’s Fruit & Veg and Flower Markets in the years ahead. 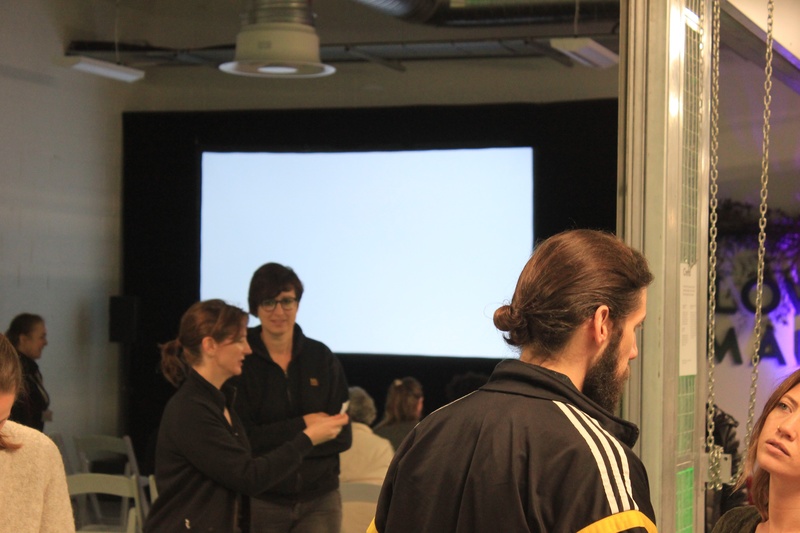 Watch this page for more news about films and on-site screenings. Along with the market crew, we look ahead to a beautiful future in Nine Elms.